Benjamins are pleased to bring to the market a fantastic opportunity to obtain a three bedroom detached property offering immense potential, ideal for anyone looking for a small project & great investment. 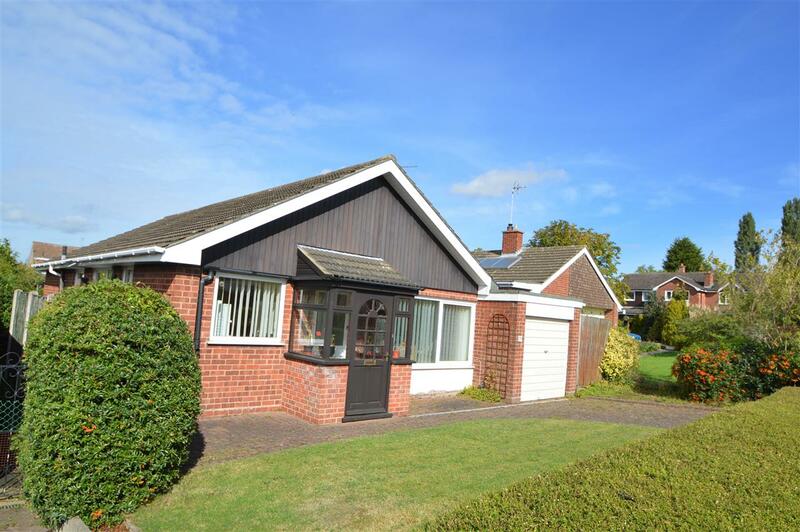 This property is situated in the well-established and popular residential village of Keyworth, with convenient location within walking distance to the local amenities including, shops, schools, sports facilities and public transport services. Additionally, the property also includes a paved Driveway, Garage. The Property Comprises Porch, Entrance Hall, Kitchen, Lounge with feature fireplace, hallway, bathroom, three Bedrooms, Outside off road parking and to the rear a fully enclosed Mature Garden. Having porch with half brick wall, wooden frames and flat roof, carpet to floor. The kitchen has a range of wooden base units, rolled edge worktop, part tiled splash back, stainless steel sink and drainer, electric hob, plumbing for a washing machine, double light fitting, Upvc double glazed window to the side of the property, Upvc double glazed door leading to the garden. With separate wooden wall and base units, space for fridge / freezer. Upvc double glazed window to the front of the property. Having a fireplace with coal effect fire with brass trim, one double and single radiator, double light fitting, Upvc double glazed large window to the front of the property and one further small Upvc double glazed window to the side of the property. 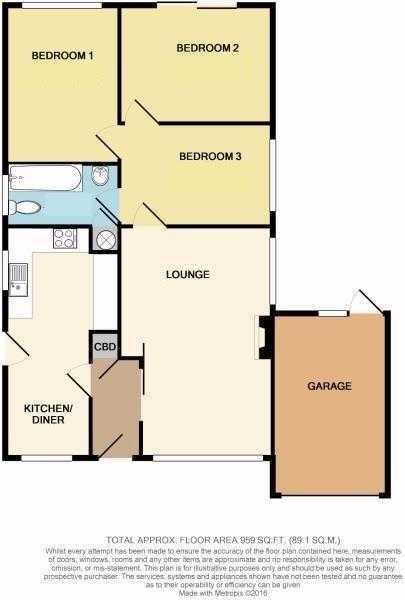 Having doors leading to three bedrooms and bathroom, loft access, single light fitting, telephone point. With a three piece white suite comprising of a bath with panel sides and shower over with curtain rail, wash basin, WC, part tiled walls, Upvc frosted double glazed window to the side of the property. Having Upvc double glazed door and two Upvc double glazed windows leading to the garden, fitted wardrobes, single light fitting, double radiator. Having Upvc double glazed window to the rear of the property, fitted wardrobes, single light fitting, radiator. Having Upvc double glazed window to the side of the property, single light fitting, radiator. Having block paved driveway, small lawned area, side gate with access to rear garden. Lawned with mature shrubs and fruit trees, shed , small patio area. Having up and over doors. The garage also benefits from having power.